These full moon clips were designed and built by Speed Beez to perfectly fit the 9mm Smith & Wesson Model 986 seven-shot revolver. These clips have been tested to work with all commercially available brass, so you don’t have to worry about whether or not they will fit. 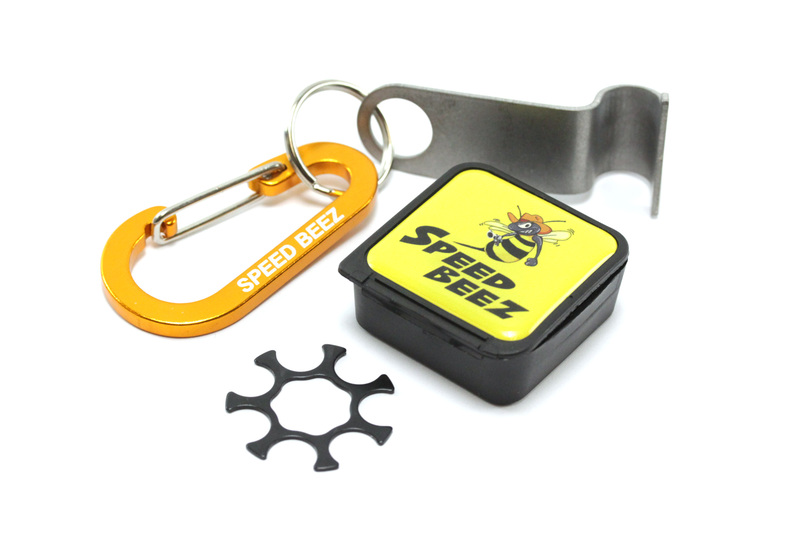 Order a set today and it will ship with a demooning tool to make removal of the first round fast and easy. 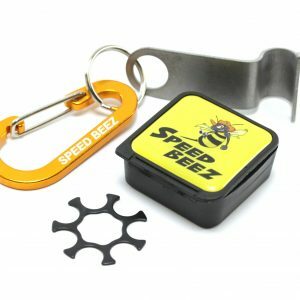 For the best revolver holsters, gun belts, speed loaders, and other revolver accessories, remember to shop with Speed Beez for the best selection at the lowest prices. Contact us if you have questions about anything that we manufacture or carry.